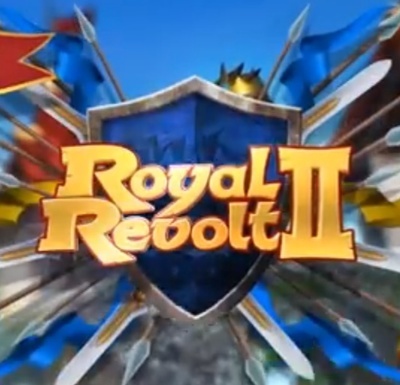 Royal Revolt 2 is a free-to-play adventure game developed by Flare Games for iOS and Android devices. A TV series based on Terry Brooks' Shannara Series! What do you think?